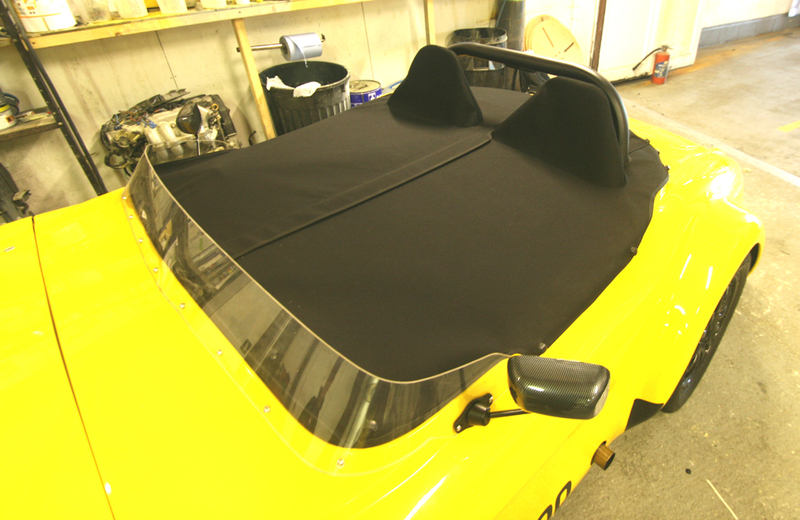 This product shows that we can make covers for anything, not just boats!! 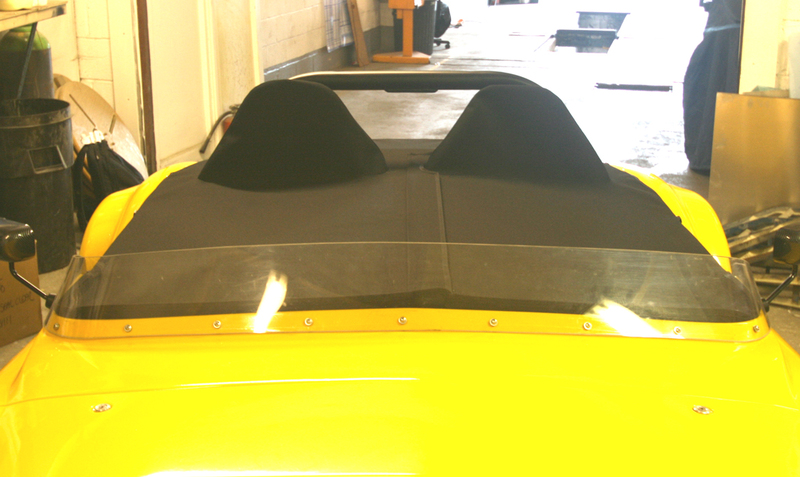 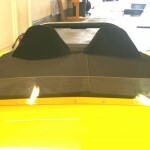 Jim couldn’t find anyone with the skills to produce this fitted tonneau cover until he met us. 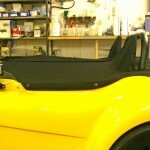 We had a tight deadline but fitted the cover the evening before J W Engineering was due at a show. 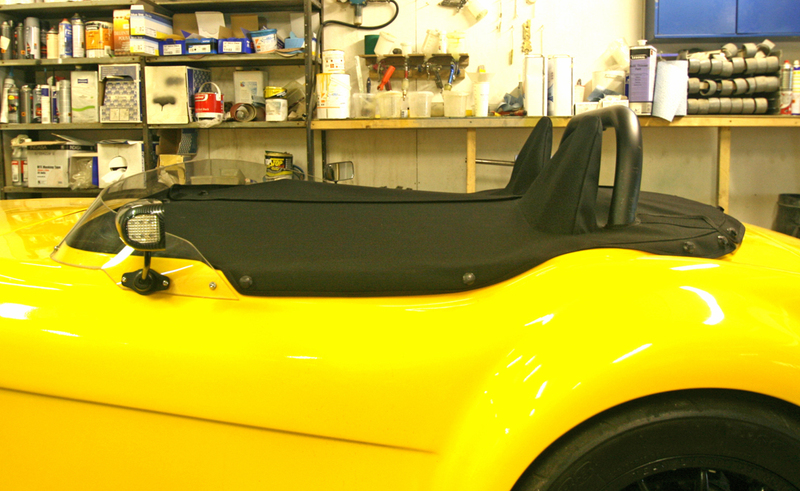 Special requirements were; an offset zip with a zip cover, fitted headrest covers, cut outs for the roll bar and special car hood fabric.